Just when you though they had run outta ideas for new figures, Play Arts Kai totally surprises us! 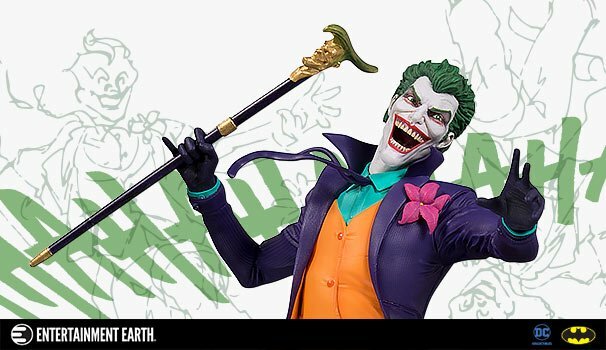 ‘The latest series of these SUPER articulated collectibles features a grim looking Arkham City Joker and a 1970’s blue and grey Batman. Look for these beauties come December!